Does your home have old knob-and-tube or aluminum wiring? Chances are, if it was constructed before 1950’s, it most likely does. What are some of the concerns when it comes to these old methods of wiring? What are your options when it comes to replacing it? 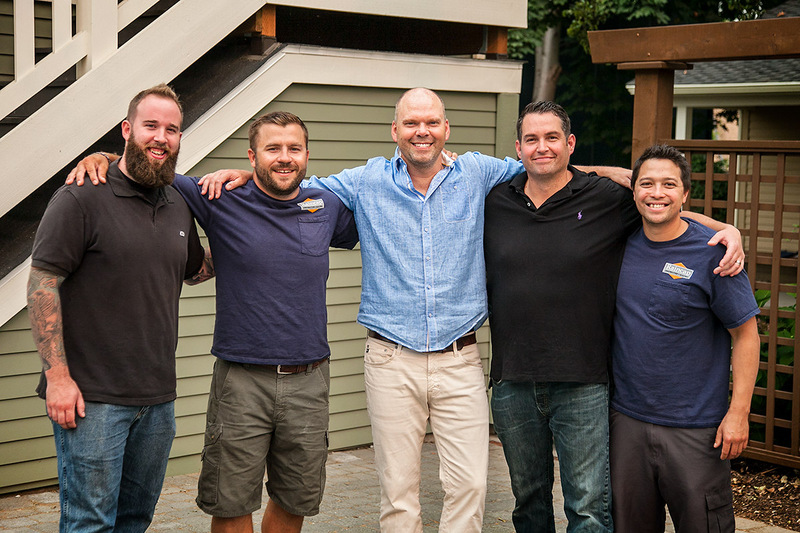 Here at Raincap Construction + Electric, we have highly experienced electrical professionals that know how to diagnose electrical issues, and how to come up with solutions that you can feel confident in. 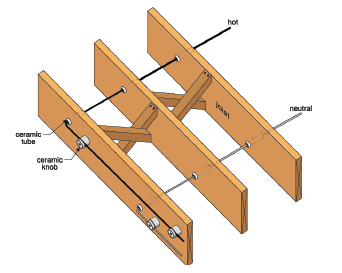 If you’d like to learn a little bit more about these old methods of wiring and how it relates to you and your home, check out the links provided here. Then, give us a call at 206.397.0016 for your free estimate.